Do it yourself, change the front parking light assembly on your Pontiac Grand Prix. 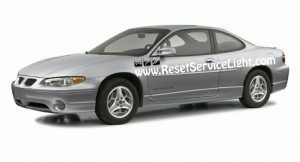 The repair process we show you below is for the parking and side marker light assemblies on Grand Prix models, produced between the years 1997 and 2003. The only tool you’ll gonna need is a Phillips screwdriver. The entire procedure will take about 15 minutes of your time. 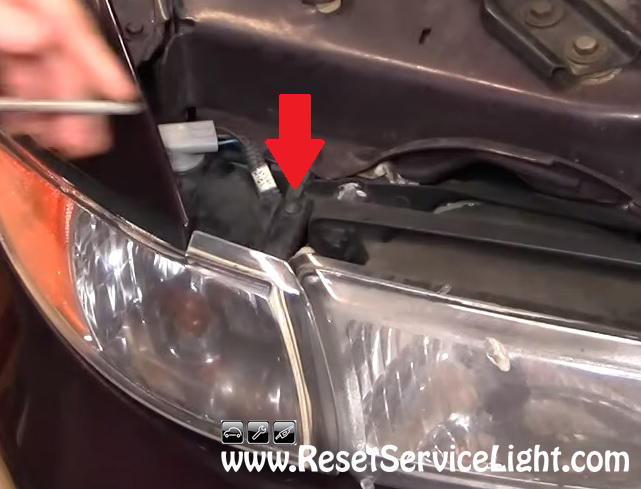 After you open the hood of your car, you will go above the parking light assembly. There you need to remove the screw shown in the picture below, using a Phillips screwdriver. This is a long screw, that connects the parking light to the main headlight and secures it onto the body of the car. 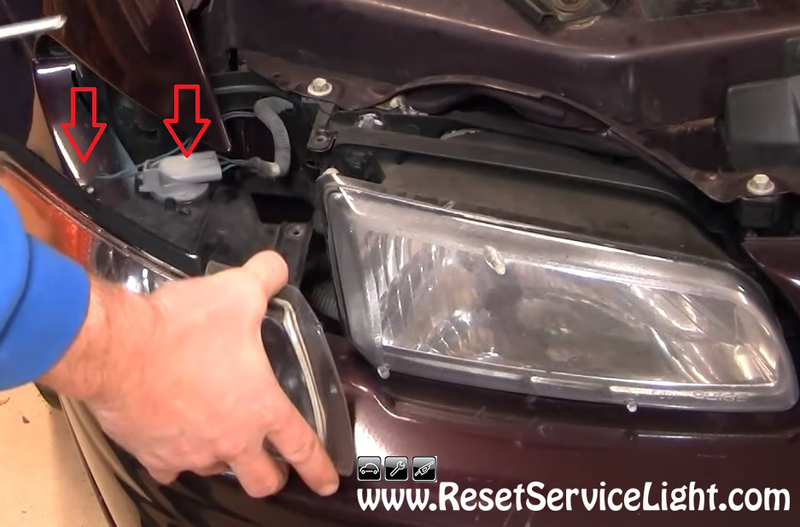 After you remove that screw, you will be able to pull out the parking light. Behind it, you will notice two harnesses that power up the light bulbs, as you can see in the image below. Get rid of them, in order to remove the assembly completely, by twisting the sockets of the bulbs counterclockwise. Now is the time to install the new parts. Service the bulbs if needed, reconnect them onto the new assembly, align it into the body of the car and secure it with that screw. This is all you need to do, if you plan to remove and replace the front parking light assembly on your Pontiac Grand Prix, the model made between 1997 and 2003.